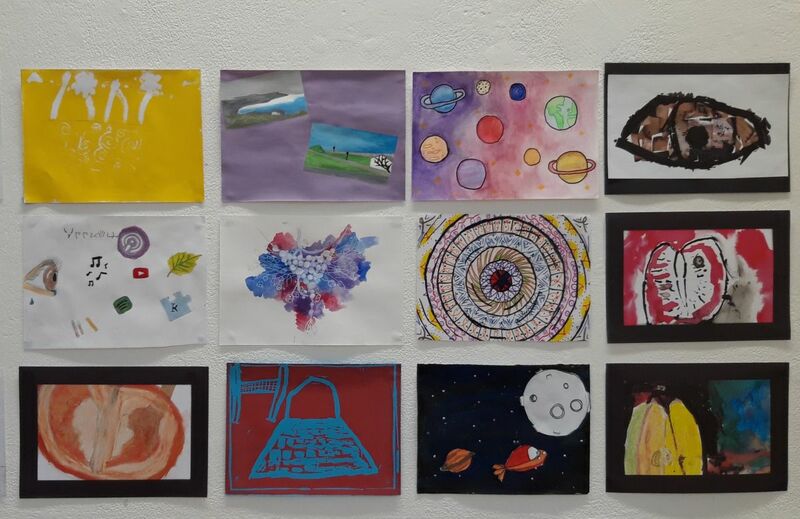 Last February, the Galway branch of Art Teachers’ Association of Ireland ( ATAI) organised an art exhibition showcasing the creativity and talent of young people in the West of Ireland. This year, the exhibition included the works of our 2nd year students. 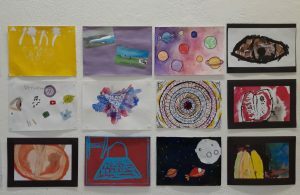 Students were given the theme “My Space”. Consequently, the students were expected to respond creatively through a range of media from collage, drawing, painting, lino print and mixed media on an A5 format. 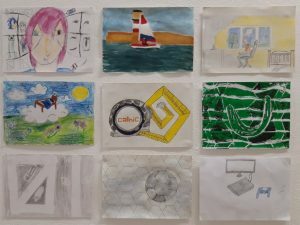 In keeping with the new Junior Cycle framework, the artworks were based on primary sources from which the students draw their inspiration from. Through direct observation of these sources, the students developed their own designs. In this project, our 2nd year students achieved a wonderful array of imagery that made reference to different aspects of their life. This included: musical instruments, sports, photography, landscape, home, place and youth culture. Organised by the Galway ATAI, this is the second year in which an exhibition by Junior Cycle students has been held at the Centre for Creative Arts and Media GMIT. It is planned to further develop next years exhibition for inclusion in Galway City of Culture 2020. 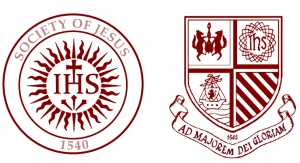 © 2017 Colaiste Iognaid. All Rights Reserved.